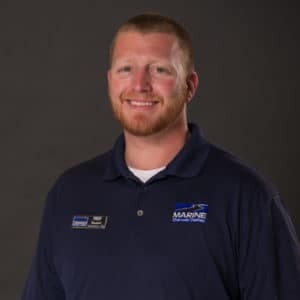 Daniel, originally from Swansboro, NC, joined our team in 2013. When not at work, he enjoys spending time with his wife and daughter. He also enjoys water sports. What he loves best about his job is driving all the new cars. His long term professional goal is to become a Sales Manager.